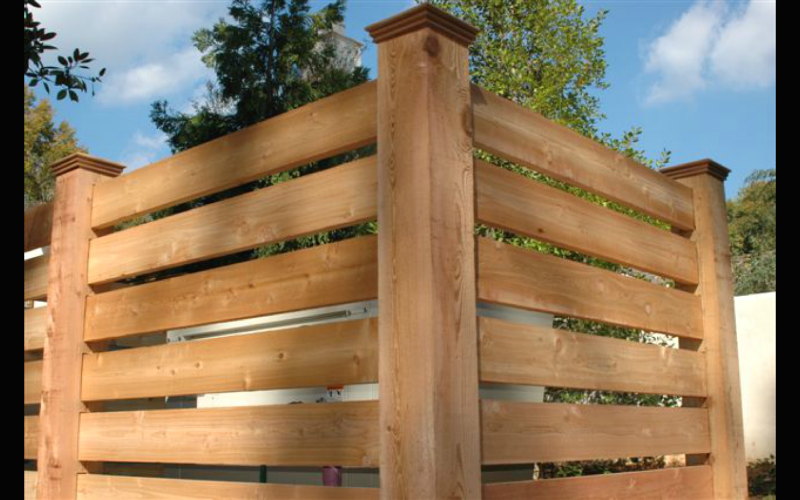 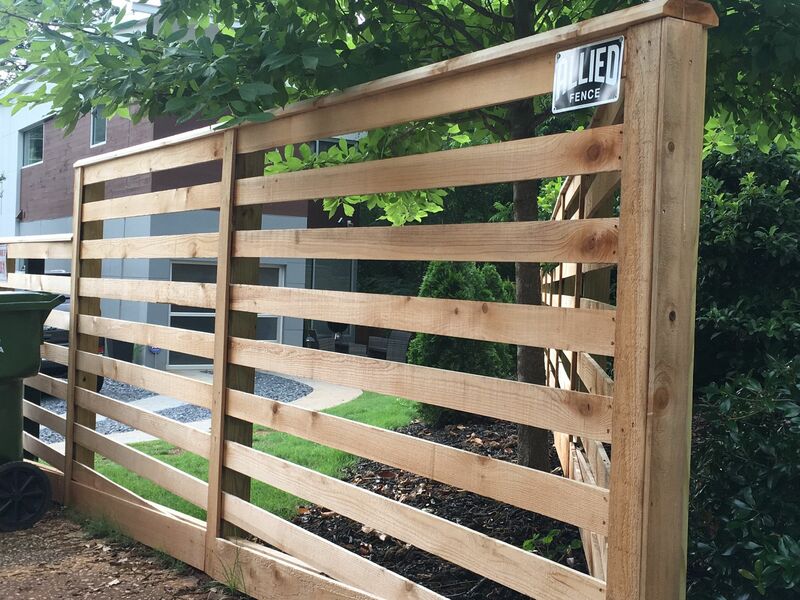 Allied Fence is very proud to have designed and built a gorgeous custom horizontal cedar fence in Ormewood Park. 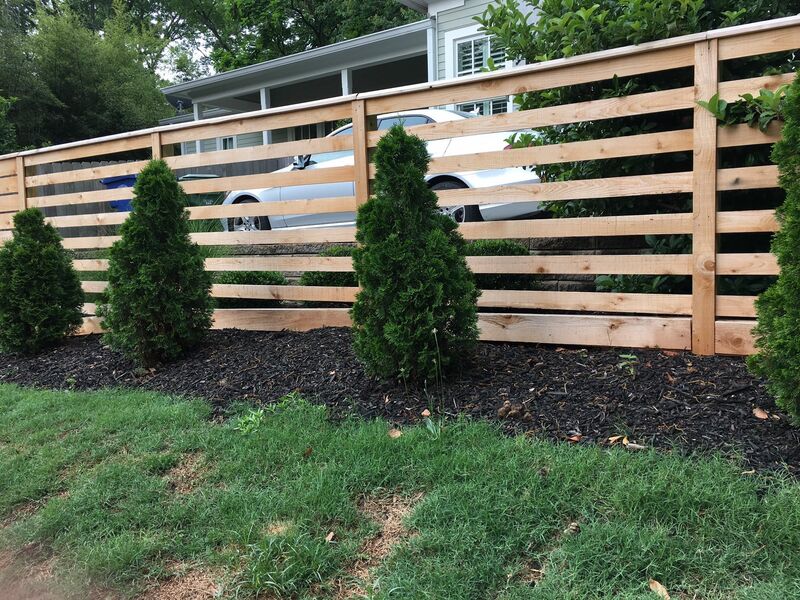 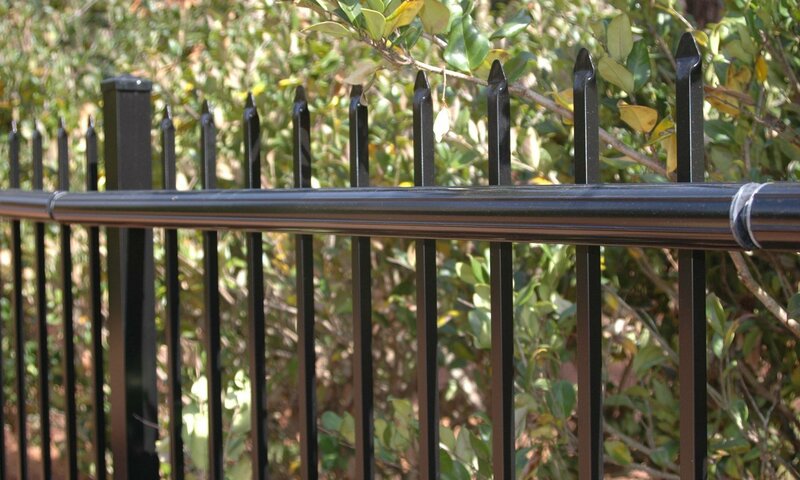 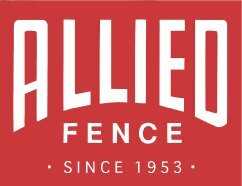 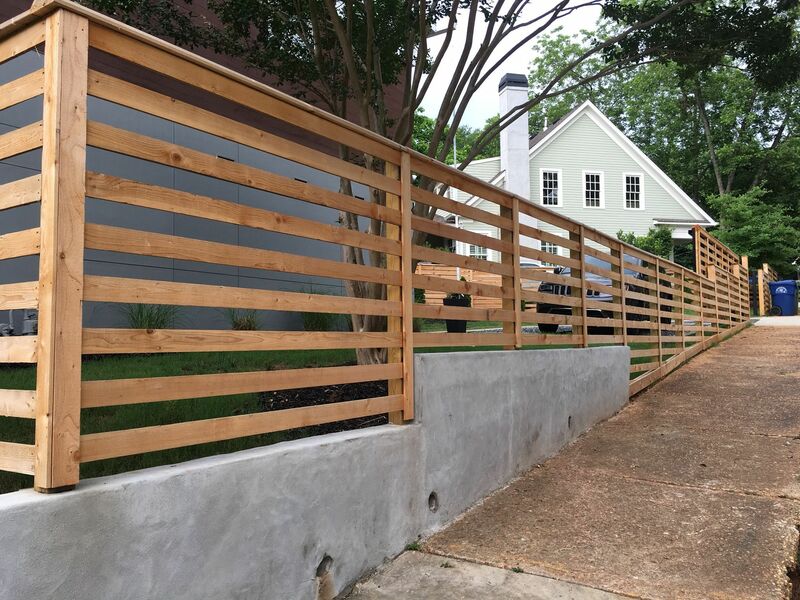 The project included over 100 feet of 4′ tall spaced horizontal board fence to comply with the City of Atlanta code for front yard fencing. 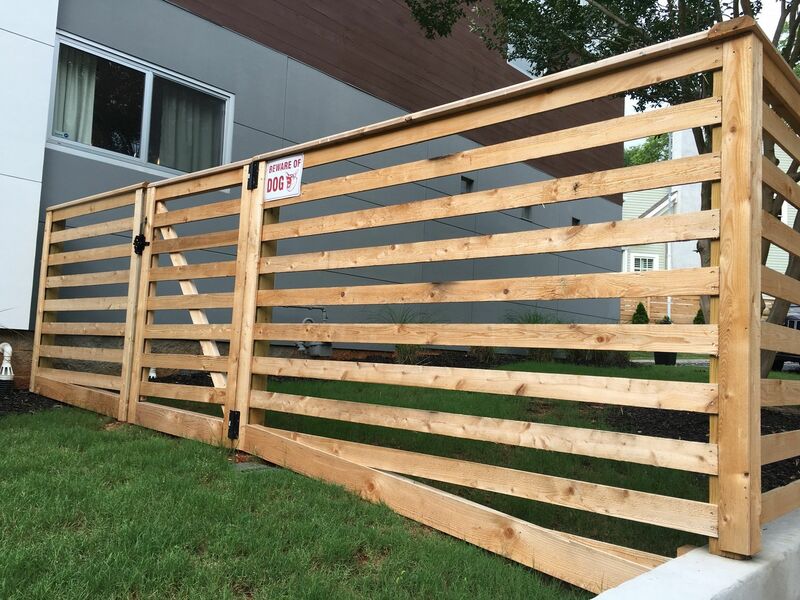 The project also included almost 100 feet of 6′ tall semi-private fence. 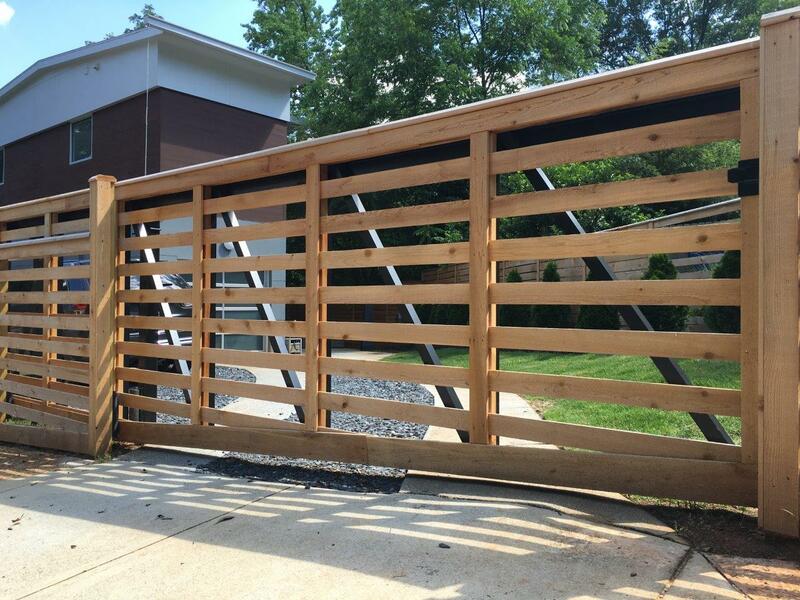 Lastly, there is a very tasteful cantilever gate to span the driveway. 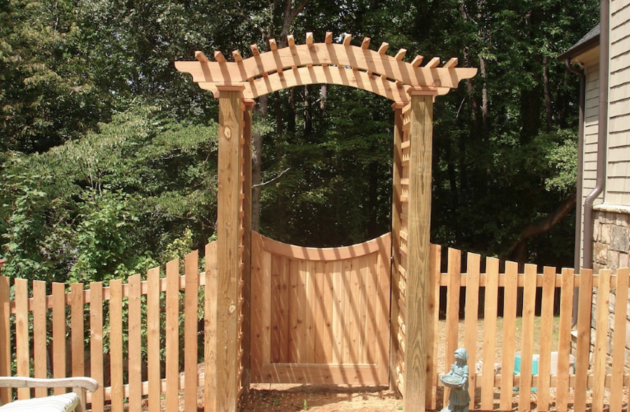 Due to the varied terrain, the gate tail had to be carefully angled to accommodate the grade. 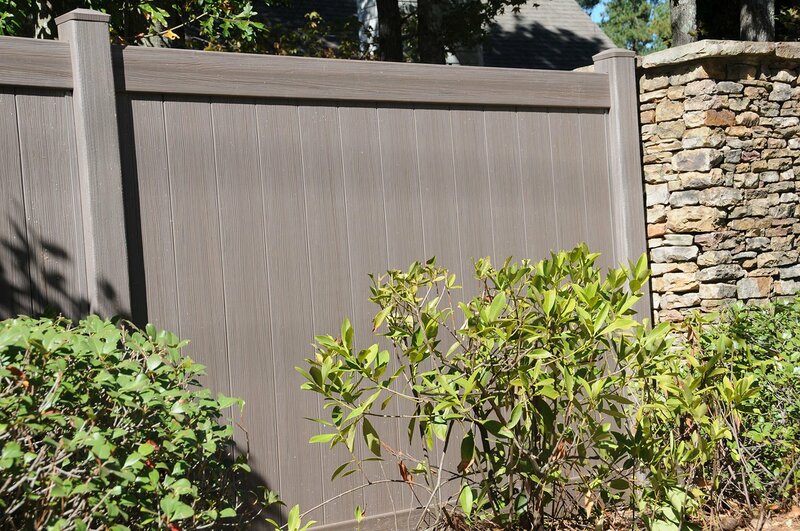 The gate was engineered to give years of trouble-free service and the client can add an electric operator to it.